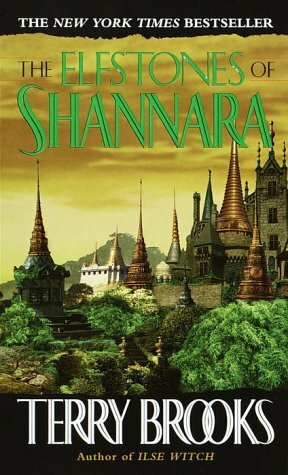 Channel 5 is screening a ten Episode adaptation of Terry Brooks epic Shannara fantasy saga. The Shannara Chronicles tell the story of the Four Lands, normally a land of magic and peace, which faces a threat when Demons who were Banished ages ago, start reappearing. The Demons have been held back by a magical wall known as the Forbidding, Which has been protecting the Four Lands ever since. Unfortunately The source of this magic, a tree, known as the Ellcrys, is dying and as it dies the spell gets weaker and more Demons start to appear in the Four Lands. Then the acolytes who tend to the tree are all killed, so the wise Druid Allanon turns to Amberle, the last remaining disciple, to save the tree. Only she can take the seed of the elven tree to the faraway Bloodfire, to replant the Ellcrys and stop the Demons. To protect her, Allanon sends the young Wil Ohmsford, a descendant of Shea Ohmsford (The Sword of Shannara) and the two youths face a race against time as they embark on a perilous journey towards the Elven capital of Arborlon to a place called Safehaven. Here Amberle has to unlock magic that the Elves haven’t used in thousands of years to save theEllcrys and stop the Demons from reappearing in the Four Lands before it’s too late. Wil also acquires the Elfstones of Shannara and must learn to use them to protect the Ellcrys’. However unbeknownst to them, they are being tracked relentlessly by a sinister unknown terror which is intent on stopping them. Meanwhile Allanon and the entire Elven Nation stand together to hold back the Demons and stop them from destroying the Four Lands. I would like to read The Unexpected Inheritance of Inspector Chopra by Vaseem Khan, which is book one of the Baby Ganesh Investigation Agency, featuring Inspector Ashwin Chopra. It starts after the body of a young boy is brought to the police station on Inspector Chopra’s last day before he retires. No one seems to be investigating the matter. In fact Chopra’s superior wants the case closed, saying the boy drowned. However Chopra thinks the death could have been the result of foul play and wants to investigate. On that same day Chopra gets a rather unusual retirement present when he inherits a baby elephant (hmmmm , what happened to it’s mother?). And finds that On his arrival home, the small baby elephant has been delivered. The problem is Inspector Chopra and his wife Poppy live on the 15th floor of a tower block. However Chopra is one of these people who seems to be able to deal with anything that comes along and his wife Poppy seems the strong quiet type. So they look after the elephant. Chopra quickly discovers that raising a baby elephant may be exactly what he needs to take his mind off the horrors he has witnessed at work and So begins the start of a quite unexpected partnership, and an utterly delightful new series during which Mumbai, murder and a baby elephant combine in a charming, joyful mystery. 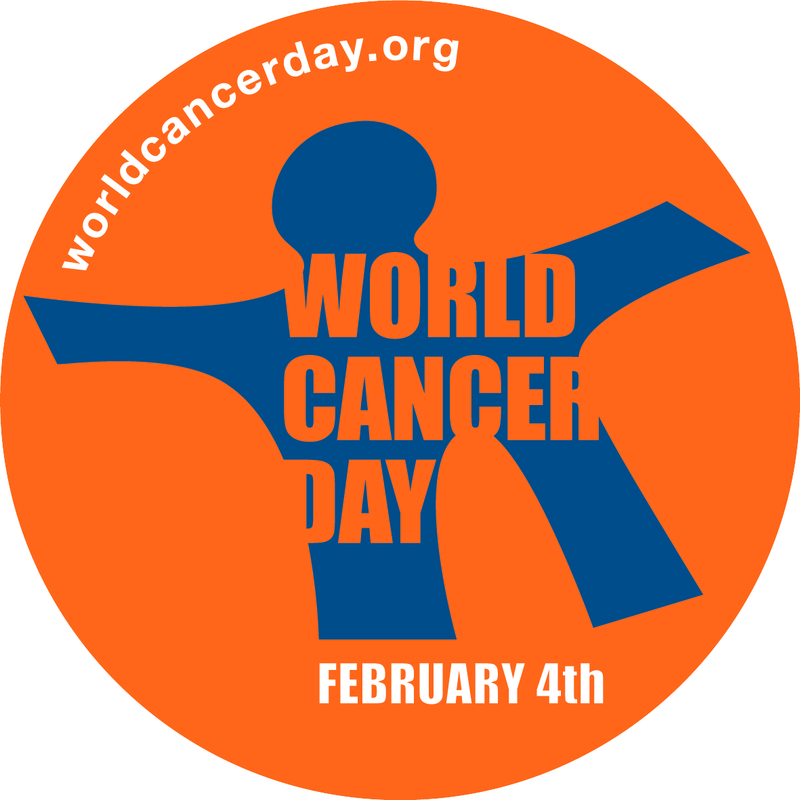 UICC is working to promote 4 February as a World Cancer Day . Their advocacy goals are to Press for cancer control to be included in the revised Millennium Development Goals (MDGs) in 2015. To Encourage governments to fulfil their commitments from the UN High-level Meeting on NCDs, with a special focus on the importance of national cancer control plans and surveillance. UICC’s global programmes focus on five priority areas and target advocacy, education and training, as well as in-country activities in collaboration with partners and local UICC members.